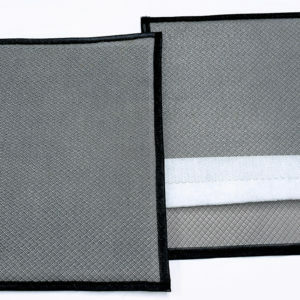 Air Commander electrostatic air filters are 10 times more efficient than the standard disposable filter. By switching to a permanent electrostatic furnace filter, the air inside your home will be cleaner and fresher. 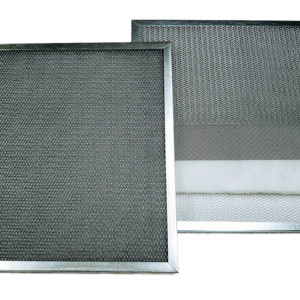 Our furnace filters are electrostatically charged to trap up to 94% of the dust and allergens in your home. 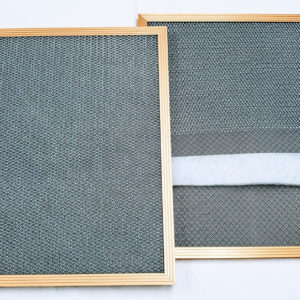 We carry several different types of Electrostatic air filters. Please review the types below and then find the filter that’s right for you. The gold filters are 7/8” thick. The flex filters are about 3/8” thick.